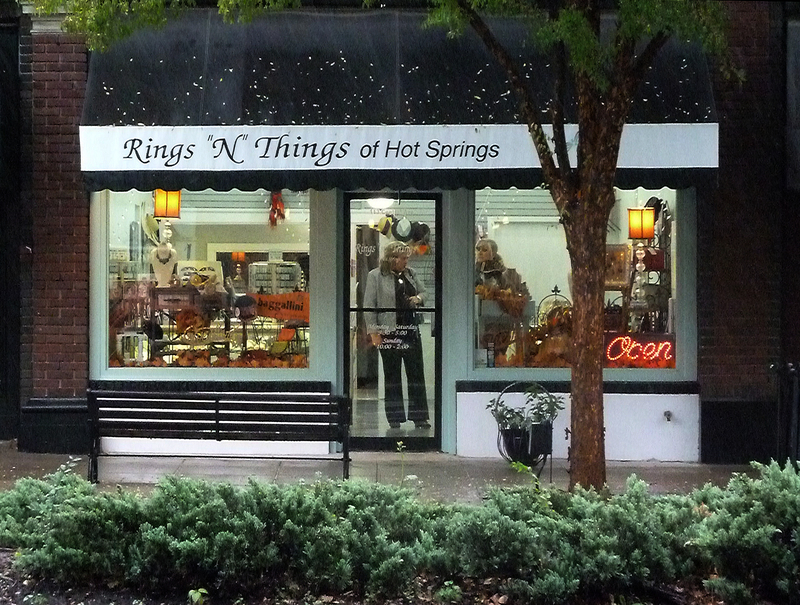 Rings “n” Things of Hot Springs is celebrating their 25th year of providing fun and reasonably priced jewelry and fashion accessories to our customers. We carry the outstanding brands such as Ear Charms, Baggallini, and many more. 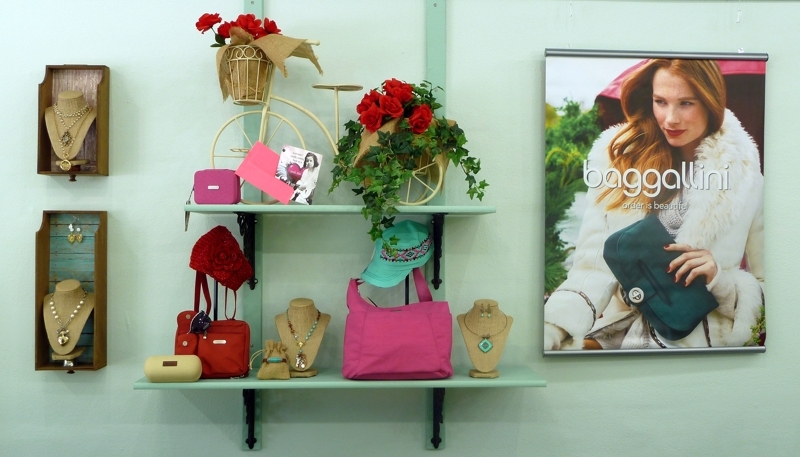 Our downtown location provides you with a convenient and fun shopping experience. When in Hot Springs, please come visit us at our store in historic downtown Hot Springs, Arkansas.